Cmdr. Moyse was joined by three of his top cadets, Kace Cochran, Jeremiah Smith, and Chichi Ogbuagu. Each cadet took the podium and introduce themselves. 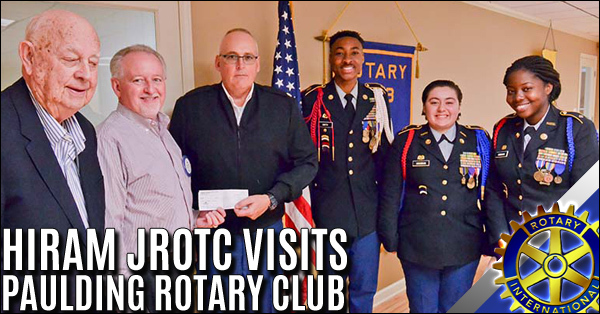 All the high school cadets communicated the advantages of participating in the JROTC program. 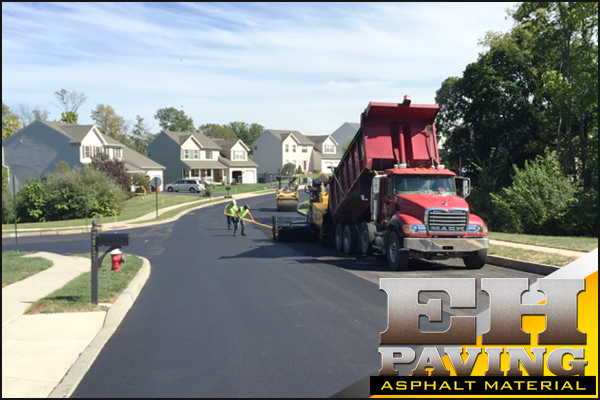 It attributed newfound skills and confidence with which they plan to pursue their future. 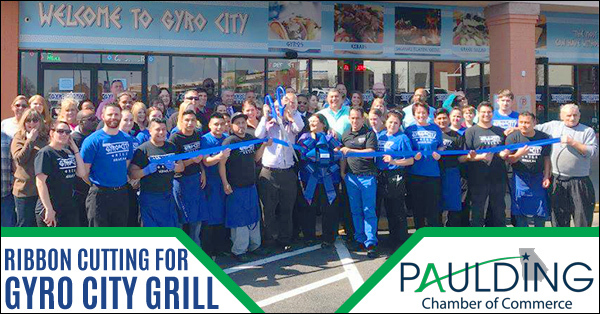 A Paulding Chamber of Commerce Ribbon Cutting was held on March 15th for Gyro City Grill Hiram located in the Paulding Commons Shopping Center with Academy Sports. 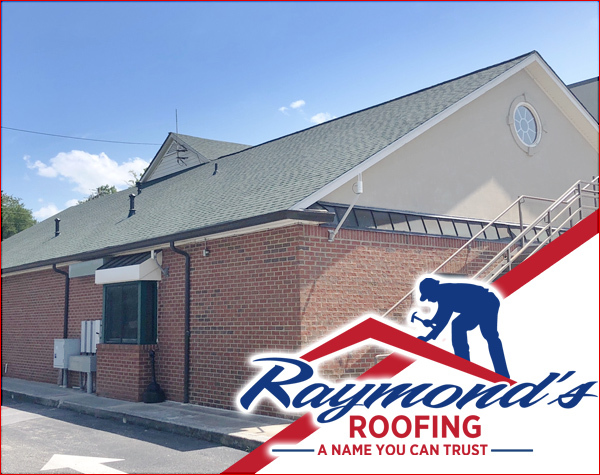 Owners Ted and Rosey Varno are excited and encouraged by the warm welcome they have received from the people of Hiram and Paulding County. 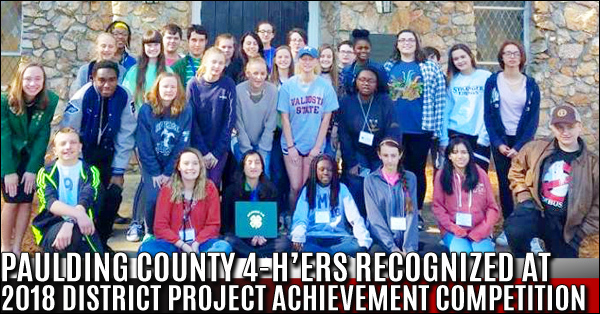 Paulding County 4-H had thirty-one Junior and Senior level 4-H’ers compete at the Northwest District Project Achievement (DPA) at Rock Eagle 4-H Center in Eatonton, Georgia on March 2-4, 2018. Project Achievement is one of the four core programs in Georgia 4-H which is a self-directed individual competition including presentations. 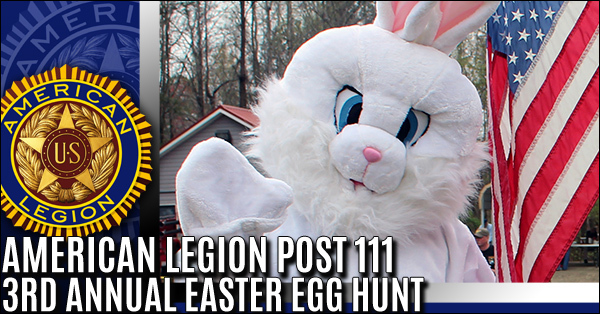 The children of Paulding County are cordially invited to visit with the Easter Bunny on Saturday, March 24th at the 3rd Annual Easter Egg Hunt sponsored by American Legion Post 111 on 2587 Scoggins Road in Dallas. 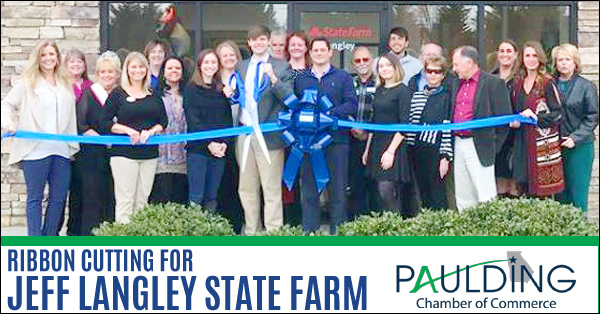 Paulding Chamber of Commerce Ribbon Cutting was held on March 8th for Jeff Langley State Farm. Born and raised in Georgia, Jeff recently moved to the Dallas area with his wife and two pets. 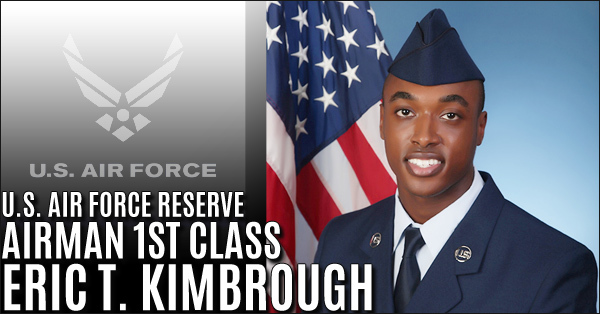 U.S. Air Force Reserve Airman 1st Class Eric T. Kimbrough graduated from basic military training at Joint Base San Antonio-Lackland, San Antonio, TX. Kimbrough is the son of Quinterra Gibbs of Hiram, and Charles Kimbrough Jr. of Douglasville, and 2016 graduate of Hiram High School, Hiram, Ga.
Seventy local 5th-graders recently visited Cobb EMC for the electric cooperative’s 27th annual Career Day event. 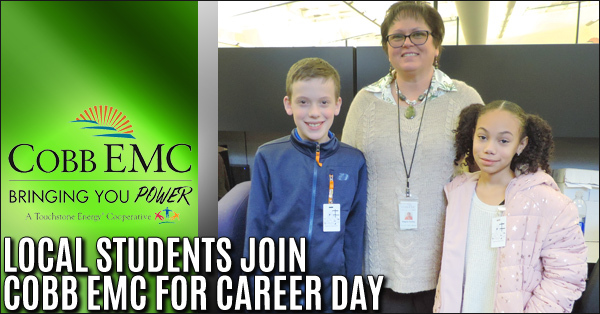 Elementary students spent the morning job shadowing employees across the company before joining their teachers and parents for a luncheon hosted by Cobb EMC. 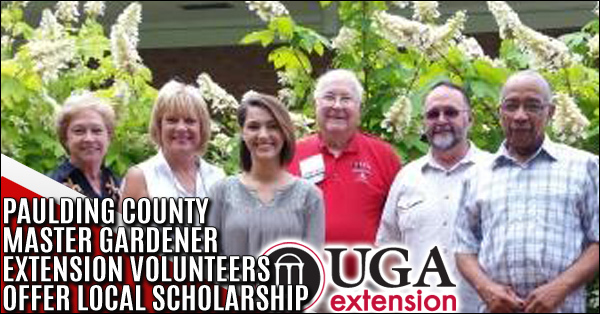 Master Gardener Extension Volunteers in Paulding offer a local scholarship, available to Paulding County residents that are incoming freshmen or students attending post-secondary accredited institutions. 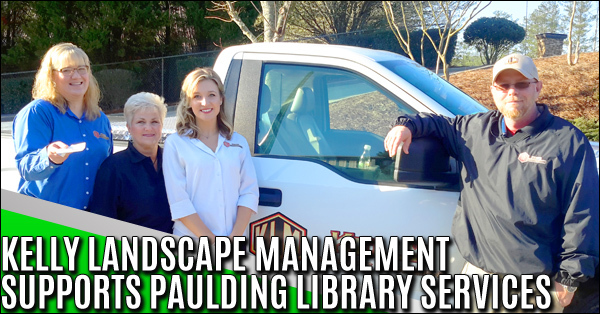 The group gives first consideration to Paulding County students in the following fields of study: Agriculture, Horticulture, Landscaping, Forestry, Botany, and Biology. 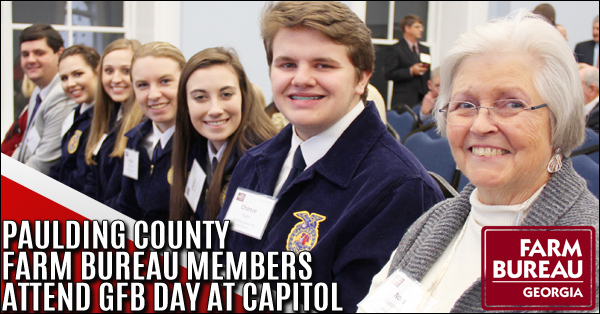 Paulding County Farm Bureau members traveled to Atlanta, Feb. 13 to participate in Georgia Farm Bureau Day at the Capitol. While at the capitol, members of the Paulding County Farm Bureau delegation along with the Paulding County High School FFA officers visited with several of our legislators. The American Library Association hosts a bi-annual event in Washington, DC, National Library Legislative Day (NLLD). This is a two-day educational event. May 7th and 8th, 2018 that brings hundreds of librarians, trustees, library supporters and patrons to Washington, D.C.
TWO MEN AND A TRUCK Douglas County partners with Paulding Education Foundation for fundraising event, Casino Royale. 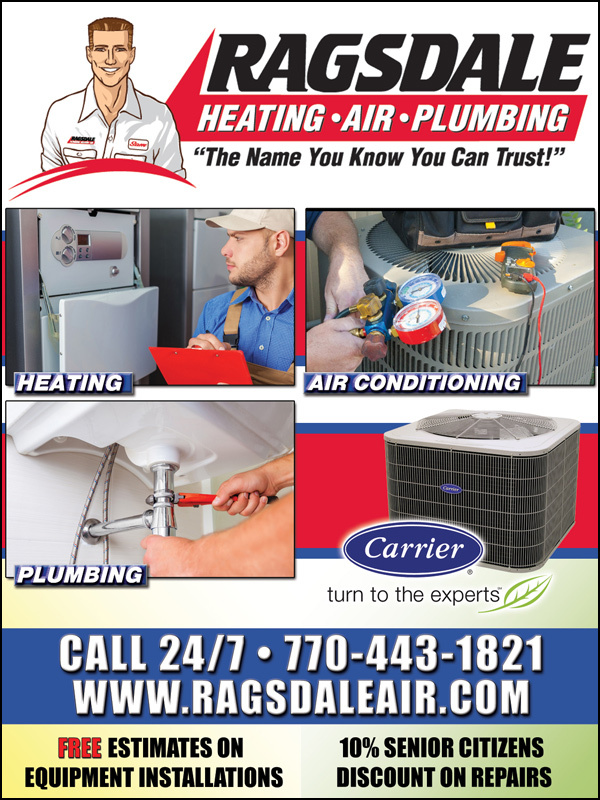 TWO MEN AND A TRUCK of Douglas County partnered with the Paulding Education Foundation’s Casino Royale on February 10, 2018. 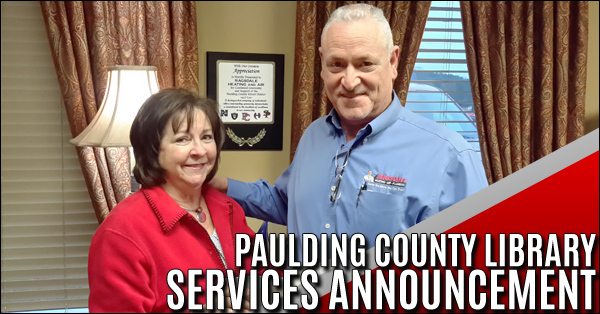 “Each year the Paulding Education Foundation hosts three fundraising events designed to raise capital for specific educational programs and scholarships for high school seniors. 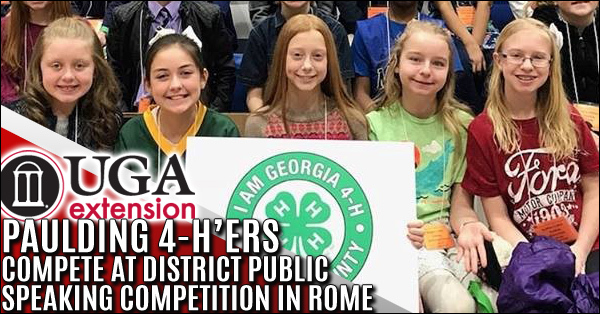 Paulding County Cloverleaf 4-H’ers competed at District Project Achievement (DPA) at Georgia Highlands College in Rome. 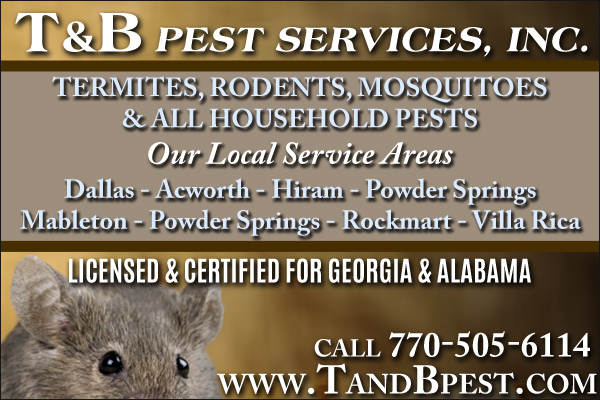 This year there were 12 counties represented with 560 competitors with 23 being from our county! 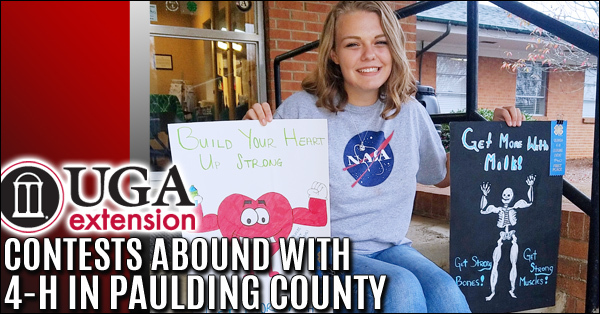 Paulding County 4-H is proud to share that we have a history of contest interest. 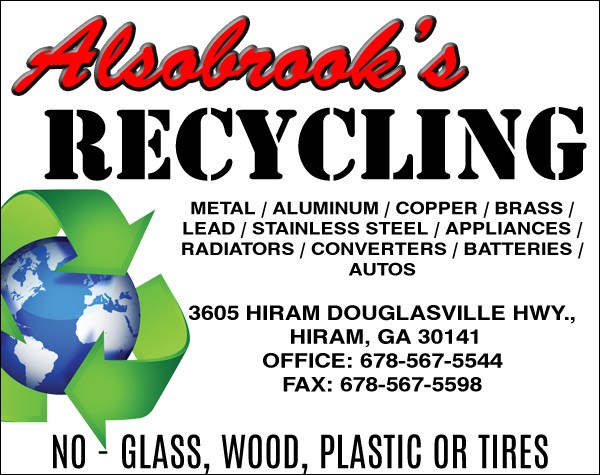 We participate in the Make Your Own Piggy Bank Contest with Georgia 4-H and Georgia Saves! Also, 2018 4-H Beekeeping Essay Contest, which is contest is a national competition offered by the Foundation for the Preservation of Honey Bees, Inc. The American Library Association hosts a bi-annual event in Washington, DC, National Library Legislative Day (NLLD). 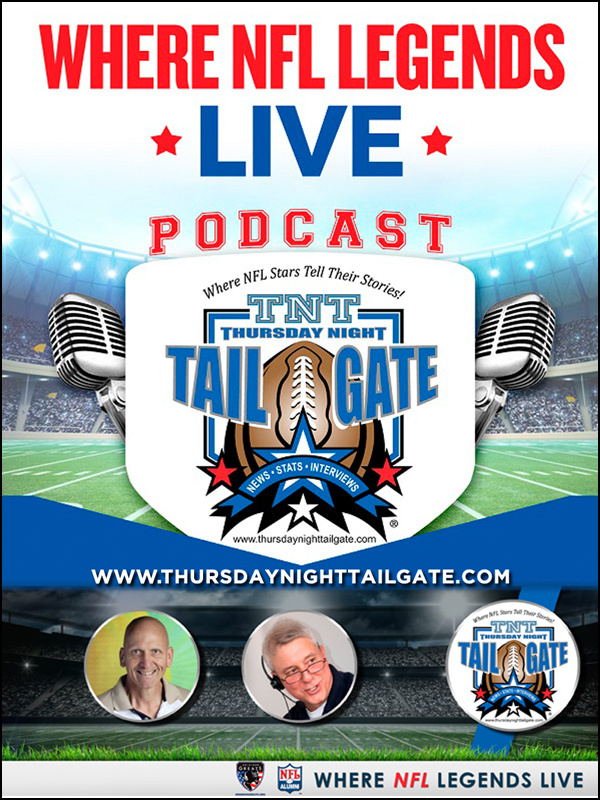 This is a two-day educational event. May 7th and 8th, 2018 that brings hundreds of librarians, trustees, library supporters and patrons to Washington, D.C. 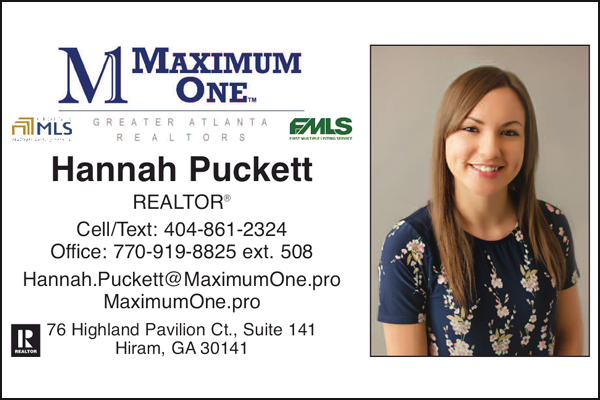 This year, West Georgia Regional Director, Jessica Everingham has invited Paulding County Library Services Coordinator, Cherry Waddell to attend the event along with other Georgia Library Representatives.